This manual is included with each new Isokinator or any Iso-hook, but can also be ordered individually or additionally. Features: incl. with each new Isokinator. Here to order extra or additional. 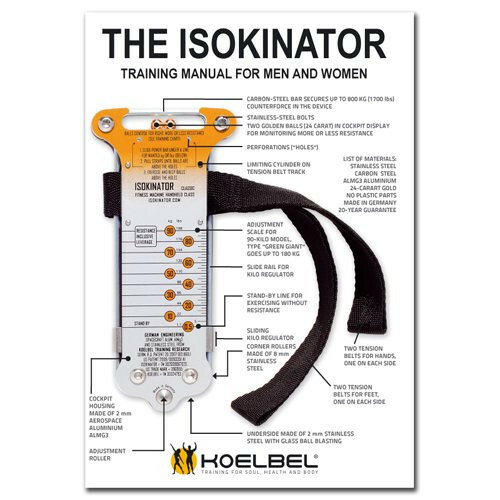 Info: "Isokinator Training Manual & Instruction"
Related links to "Isokinator Training Manual & Instruction"
Customer evaluation for "Isokinator Training Manual & Instruction"